I was very impressed with all of my dealings with Morningside and took great comfort in knowing that your candidates were well “researched” and of a high caliber. Our full-time nanny far exceeded what I thought was available in the Houston market, and I was just as impressed with our part-time nanny who was another Morningside referral. I do wish more folks would use professional nanny agencies such as Morningside to locate full-time childcare! 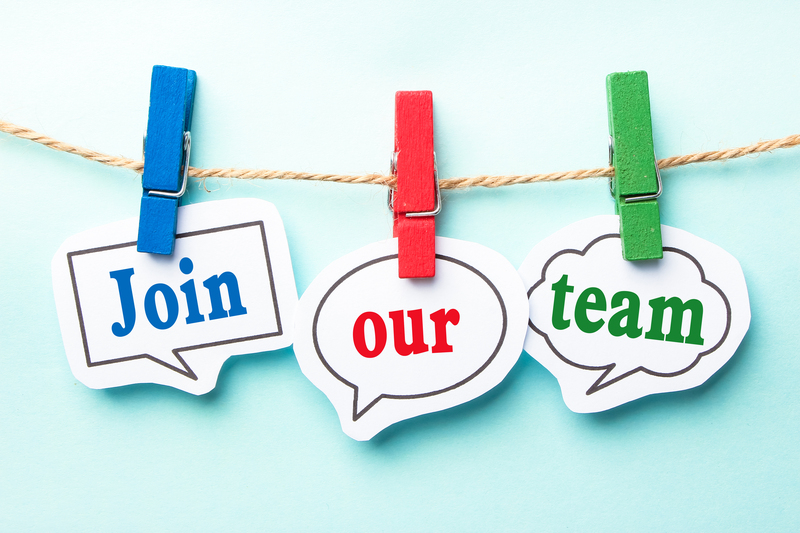 Morningside Nannies is now interviewing for an internal team position in our Houston office. To apply for this opportunity, please email a cover letter and resume to info@MorningsideNannies.com. Company Description: Morningside Nannies is an award-winning staffing agency that refers nannies, babysitters, nanny/housekeepers and household managers to families in Houston for temporary and permanent hire. Job Description: The role of the nanny coordinator is to recruit, identify, prescreen and qualify potential caregivers for representation through our agency and to manage our pool of caregivers. Job Overview: Part recruiter, part pre-employment screening specialist, part people reader and part matchmaker, the nanny coordinator is responsible for recruiting caregivers, screening caregivers, determining if caregivers are qualified for representation through our agency, managing our current pool of nanny candidates and working with the nanny placement specialist to identify possible caregiver matches for parent clients. Job Breakdown: 35% time on phone screening nannies, gathering additional information, setting appointments and taking references, 25% interviewing and interacting with nannies in office, 25% time compiling nanny files in computer system, 10% time recruiting nannies online, 5% time interacting with team. Ideal Background: Prior Nanny Industry Experience, College Degree Preferred, but not Required, Experience in Customer Service or Human Resources, Familiarity with Gmail, Google Docs, Google Spreadsheets, Google Calendar, Facebook, Social Media and is generally computer savvy.